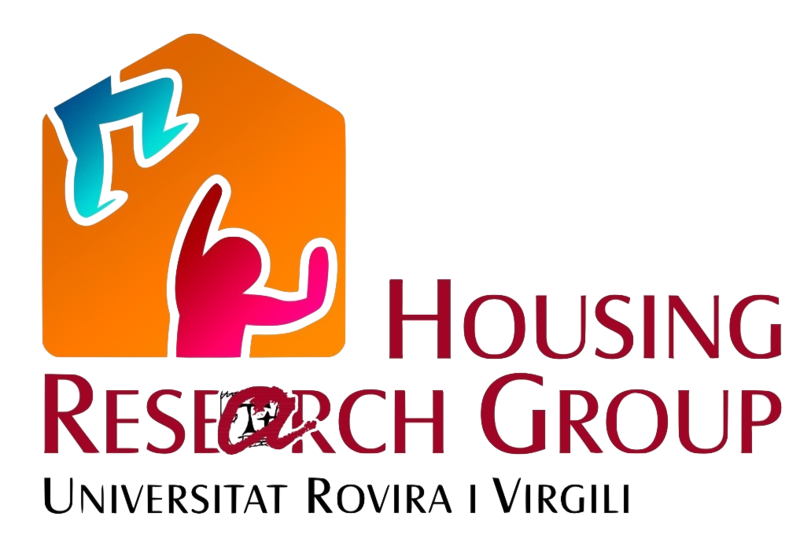 The Housing Research Group (HRG) is the one who provides scientific support to the UNESCO Housing Chair URV. The group has been developing for years the interdisciplinary study of the phenomenon of housing. It focuses, in particular, on the legal analysis of national and international institutions that affect it. The structure of the Group, imbricated in the UNESCO Chair of Housing, is the following. Traditionally, housing has been considered not to be an autonomous discipline. Housing is a field of activity, an area of ​​policy and practice, a multifaceted phenomenon. Several authors focus on the study of housing from a multidisciplinary perspective. This is what researchers like Kemeny, Bengtsson and Gibb or Clapham advocate for the existence of a theory of housing, which allows to integrate the different disciplines and apply them to solve a common problem. Clapham takes as his starting point the ideas of King to place in the epicenter the housing and the existing relationship between the people and the dwelling where they live. Thus, this linkage may be conceptualized in different ways. For example, psychologists analyze the meaning that housing has for individuals and jurists what rights protect them. In short, we understand that housing is a complex phenomenon that deserves an interdisciplinary and multi-system study; this is precisely the starting point adopted by the Housing Research Group. The comparative study of housing was born in the 60s and 70s. The main models of comparative study of the housing phenomenon have their origin in economics and sociology, although other disciplines such as law or political science have also been concerned. However, it can be affirmed that the comparative and interdisciplinary study surrounding housing has expanded during the last decades. This is evidenced by the significant increase in international organizations dealing with this phenomenon from a comparative and multidisciplinary perspective (eg Housing Europe or FEANTSA, which deals with homelessness) and of existing research networks (eg. the European Network for Housing Research, ENHR). It is also a fact the increase of international journals specialized in this subject such as Housing Studies, Journal of Law in the Built Environment and the European Journal of Housing Policy. In spite of taking as a starting point a single discipline (Law in our case), housing needs to be studied holistically in order to be understood in all its extension. The goal of the Research Group on Housing (HRG) is to promote research in this field from a multidisciplinary and all-encompassing approach through training, transfer and social impact activities, which are carried out through the UNESCO Housing Chair URV. The current research is structured as follows. In each of the four research lines we have a series of scientific partners that guarantee this interdisciplinarity. The following figure explains these relationships.